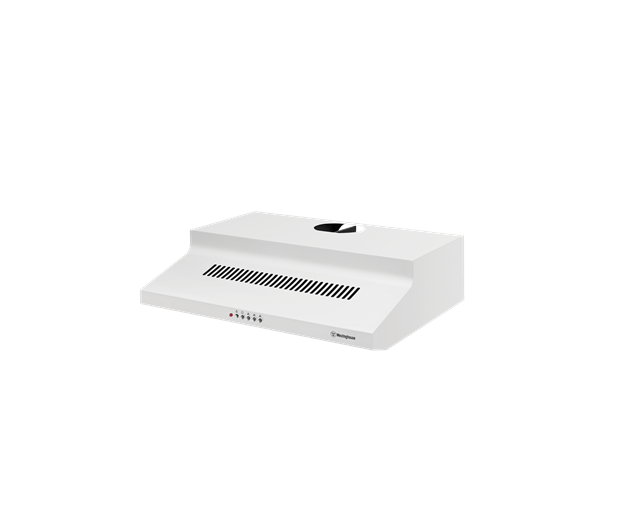 60cm fixed white rangehood. is rated 1.0 out of 5 by 1. 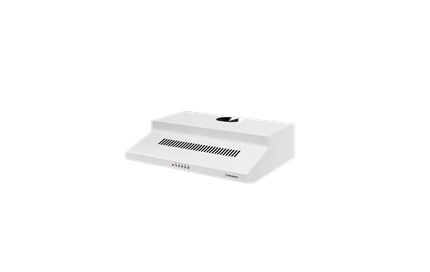 A white, universal rangehood with inter-locking push button controls, 600mm in width, with a 3 speed dual centrifugal fan. Rated 1 out of 5 by Jae B from Noisy and cheap Noisy and numbers near buttons faded in 1st month, buttons hard to press. Cheap and nasty.